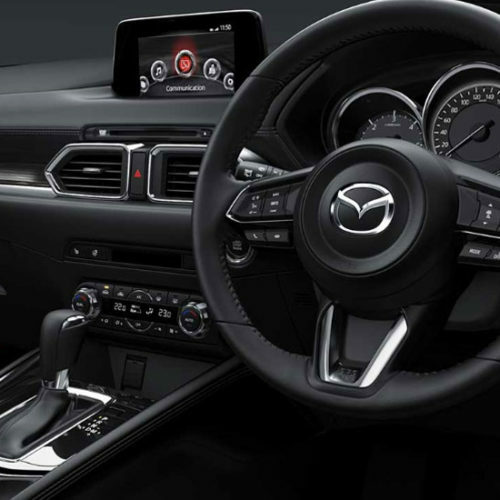 From perfecting the rotary engine and winning Le Mans the first time we entered it, to breaking the world record for the most sold two-seater convertible in history, Mazda has a long history of making the impossible possible. 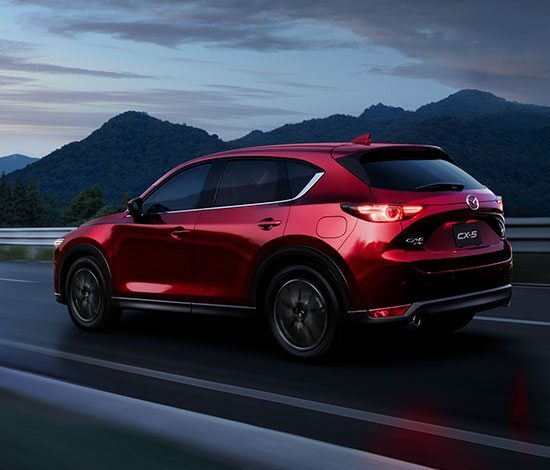 We are driven forward by the desire to defy convention and we believe that if you can imagine it, we can make it happen. 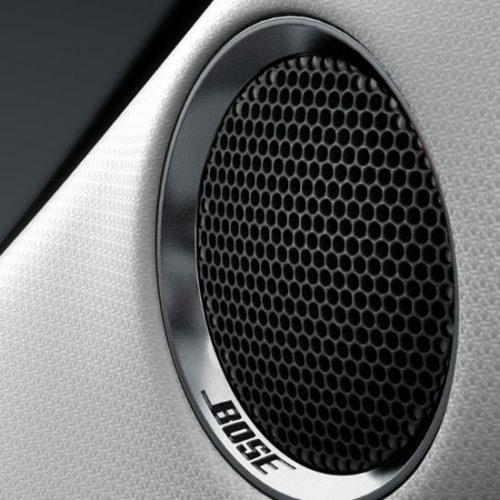 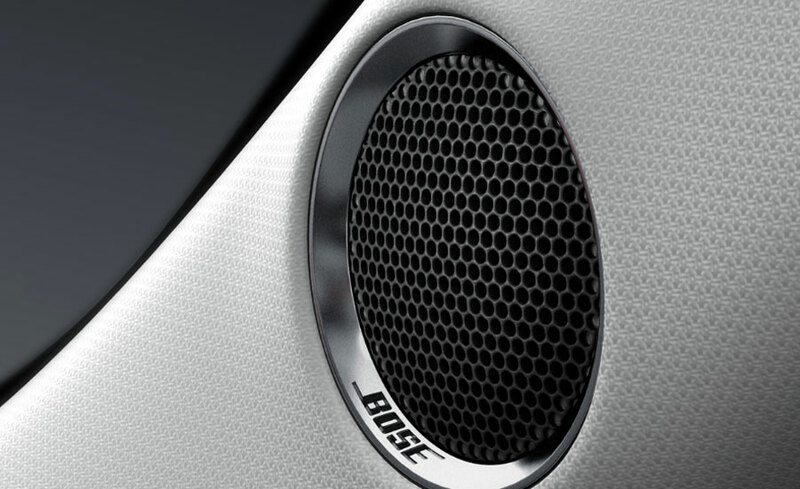 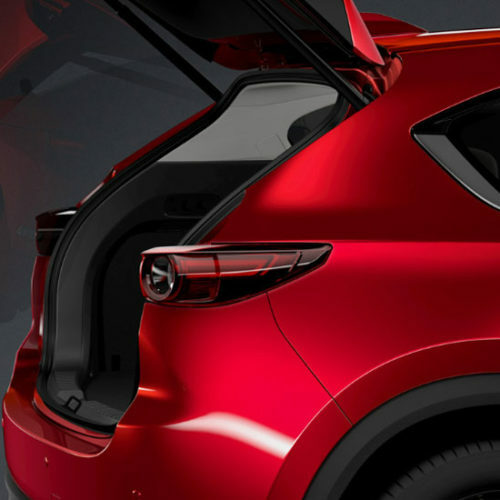 This desire is the fuel behind everything we create and achieve and now it has given us SKYACTIV TECHNOLOGY, ‘KODO – Soul of Motion’ design and countless other successes that were once considered impossible feats. 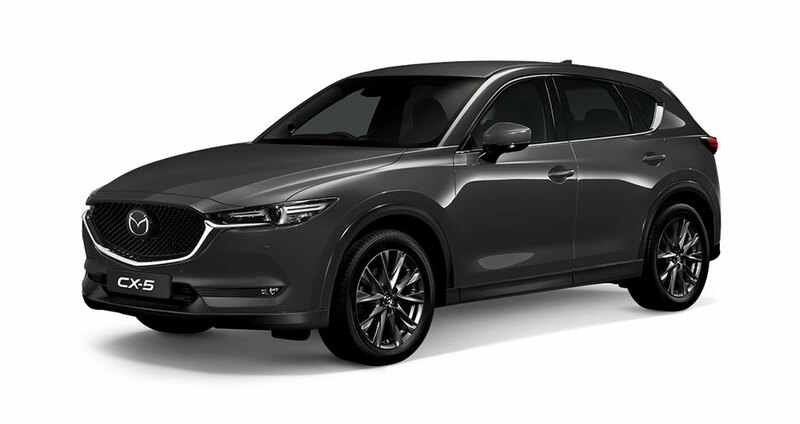 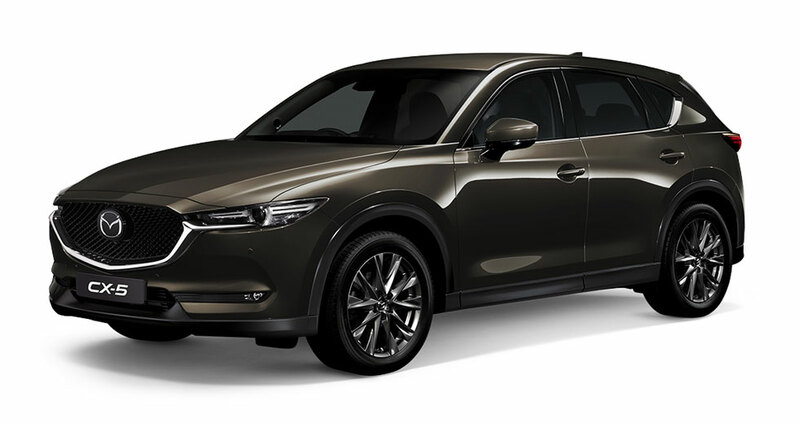 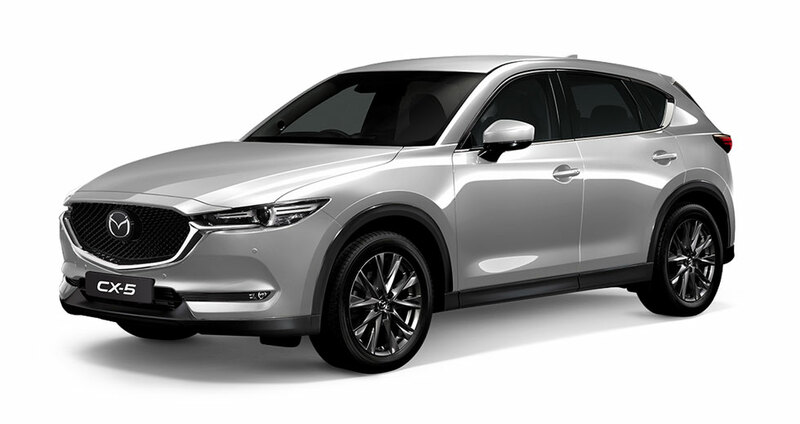 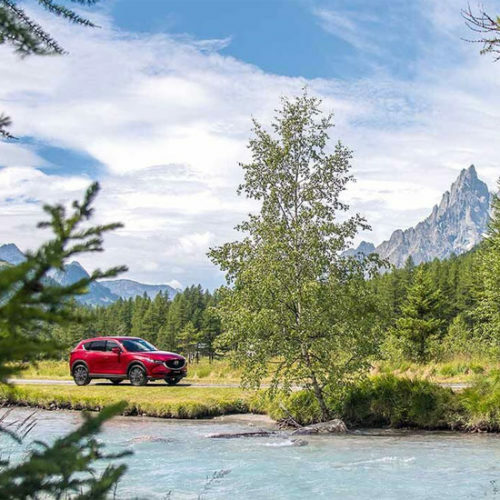 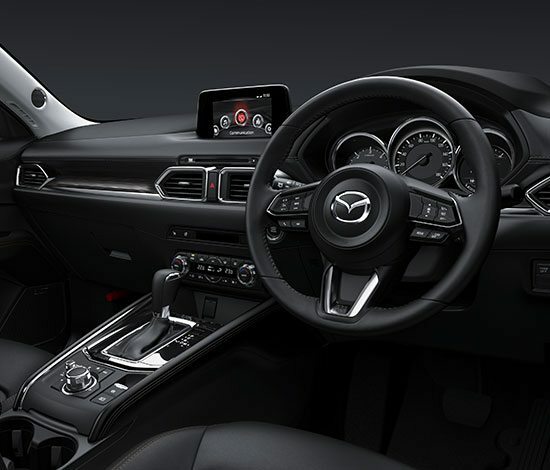 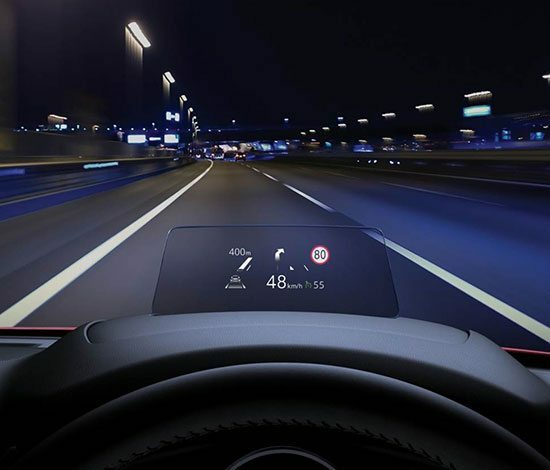 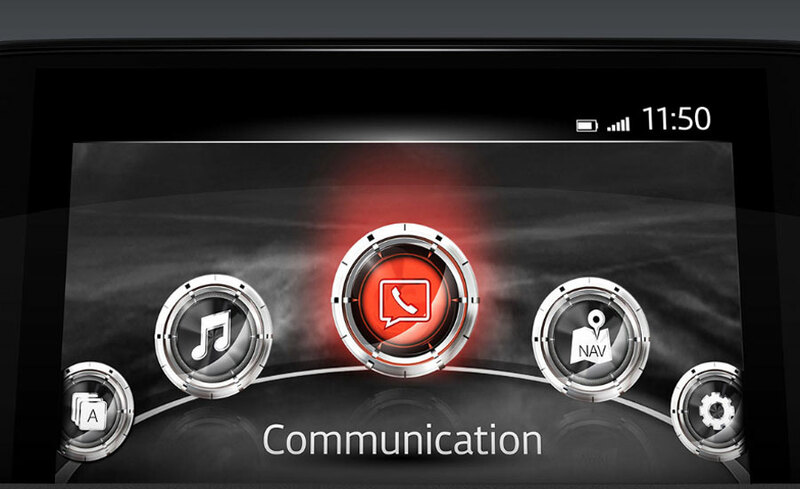 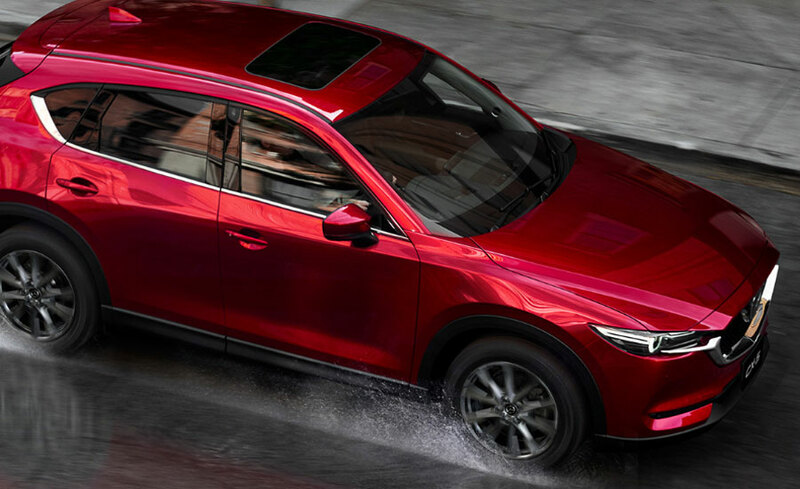 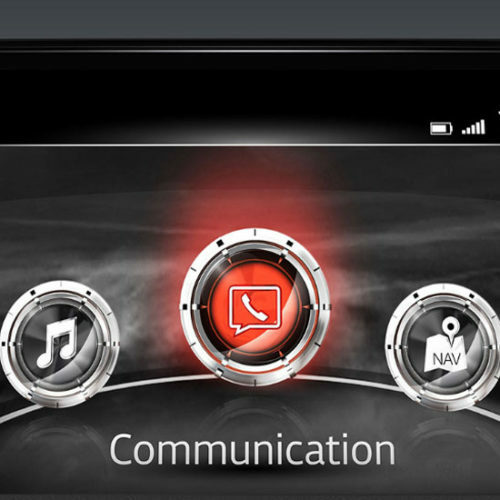 A priority of the Mazda CX-5 is to maximize the safety of every passenger on board. 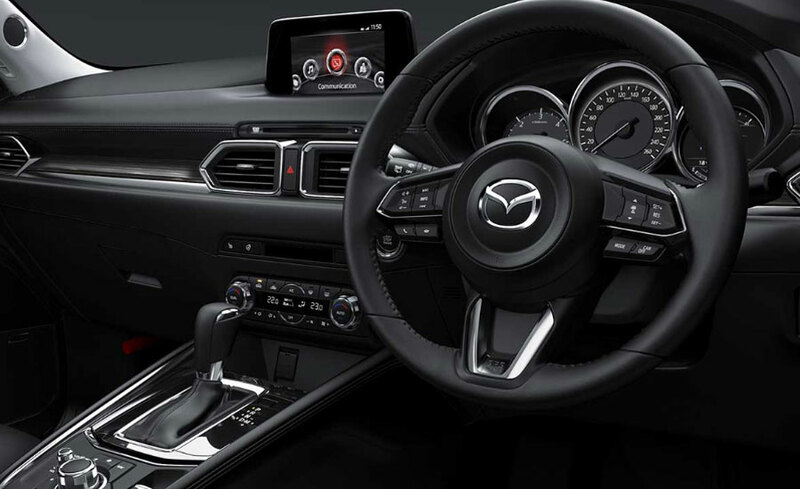 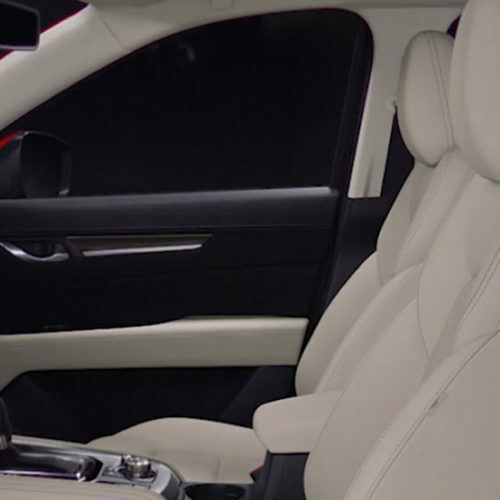 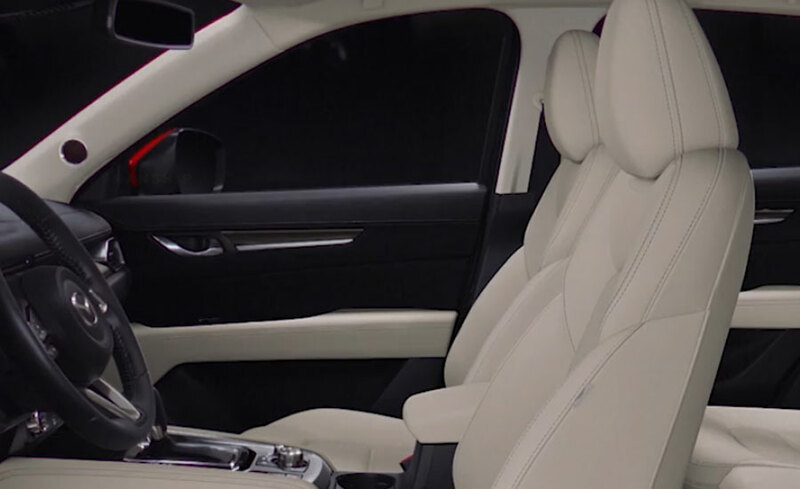 Built with a rigid body frame, every model is equipped with 6 SRS airbags, Dynamic Stability Control (DSC), Emergency Brake Assist (EBA) as well as Electronic Brake-force Distribution (EBD) to ensure your safety. 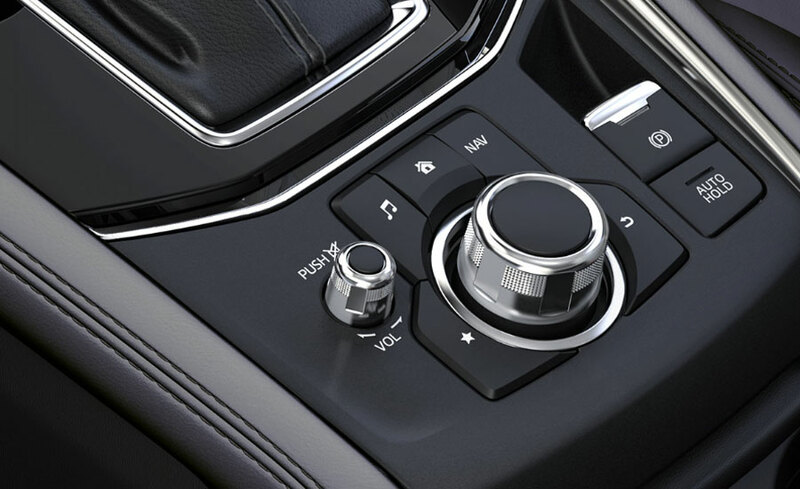 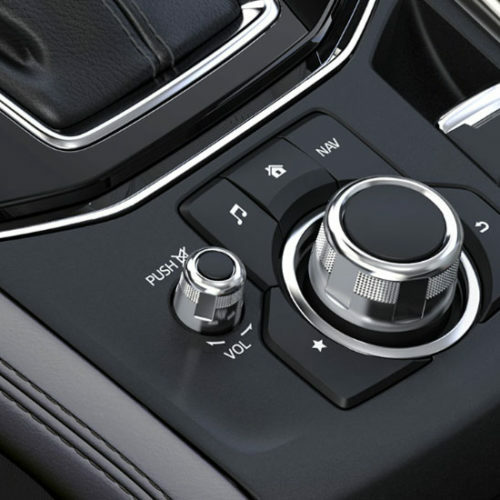 The Auto Door Lock and Hill Launch Assist (HLA) are available in every model. 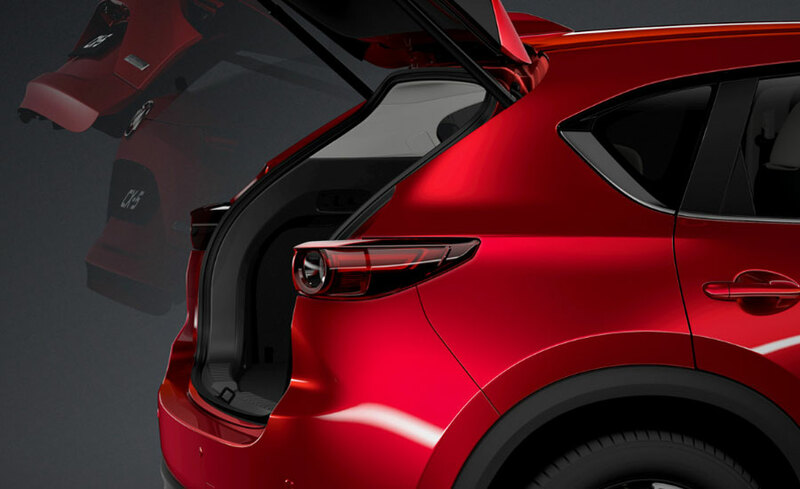 Speed and grace is the unique combination that defines the core of the Mazda CX-5 design. 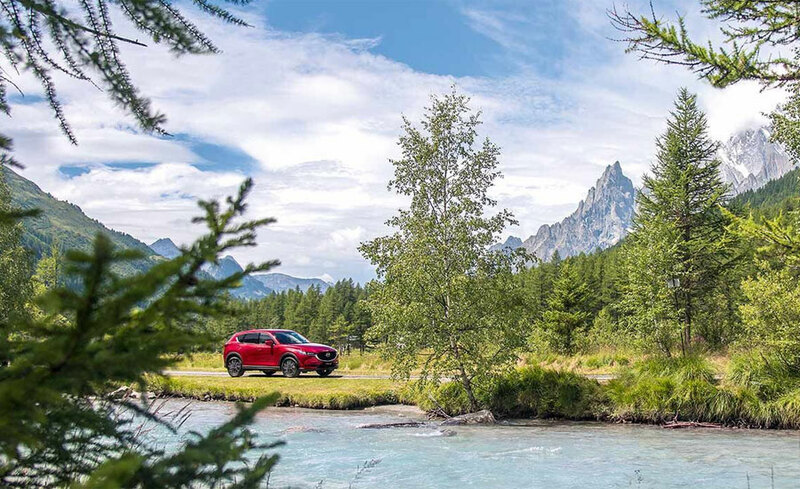 Mazda’s signature ‘KODO –Soul of Motion’ design philosophy has evolved to represent a boldness, elegance and maturity that will set the standard for a new generation of SUVs. 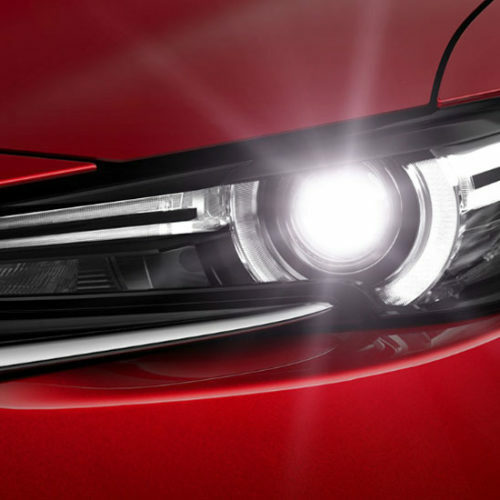 Every element has been designed to work in harmony as well as please the eye. 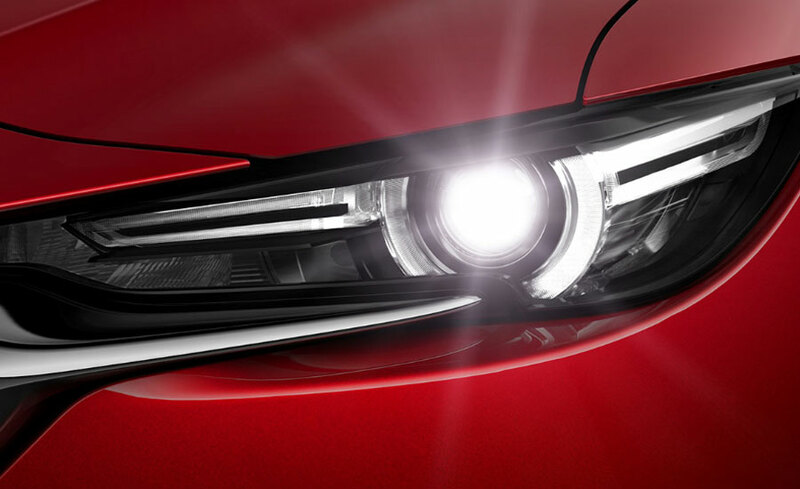 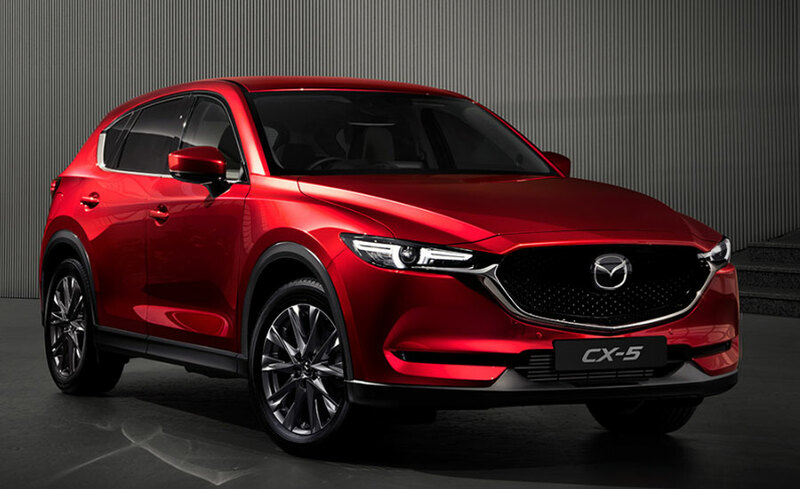 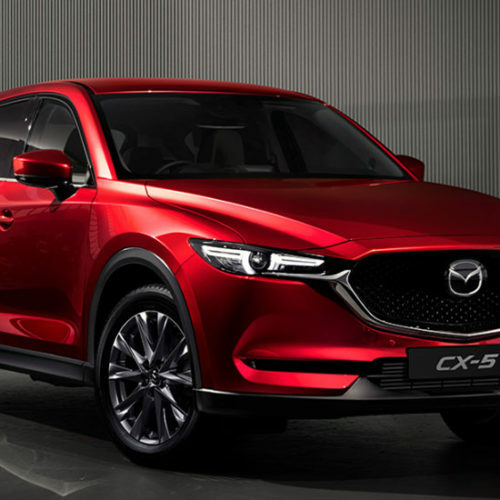 The new front grille and LED headlamps, rear combination lamps and newly designed alloy wheels, complement the flowing lines along the CX-5’s profile. 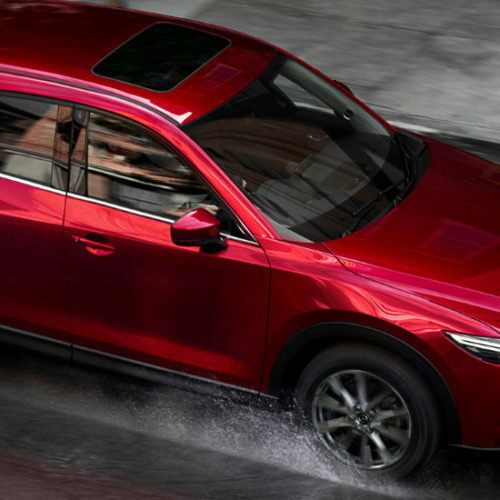 Together they produce a form and road stance that redefines modern SUV design.